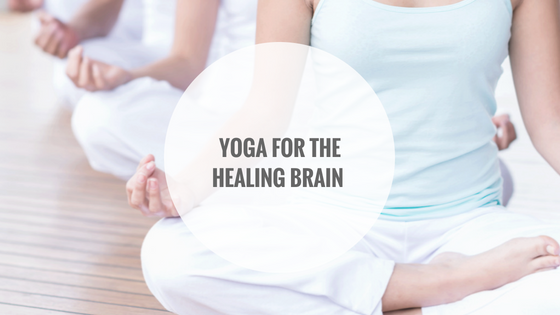 In celebration of Brain Injury month in June, we wanted to highlight the benefits of yoga and mindfulness meditation as a solution for living with traumatic brain injury (TBI). What is Yoga and Mindfulness Meditation? While there are many different types of yoga practices, in general yoga involves physical movement, breathing exercises, meditation, and moral observations in a set period of time, with the goal of connecting the mind and body. 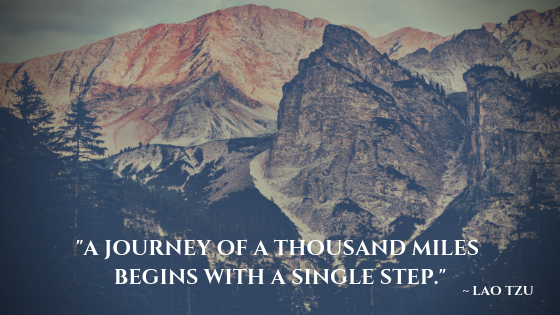 Likewise, mindfulness meditation is described as “paying attention on purpose, in the present moment, non-judgmentally”, in order to help train us in awareness, concentration, and acceptance. Yoga can be practiced with one-on-one instruction, or in a wheelchair or sitting down as well, through adapted yoga. After experiencing physical trauma, there is a severe body and mind separation that impacts the abilities of the nervous system and alters the pattern of the body, breath, and mind structure. This is where the practice of yoga and mindfulness meditation can assist the recovery. By consciously and consistently focusing the mind, we are reprogramming the neuropathways in the brain that have been impacted. By quieting the mind and focusing on building strength and flexibility, practicing yoga can also assist with the mental distractions and stressors that commonly occur after TBI, such as over excitement and anxiety.